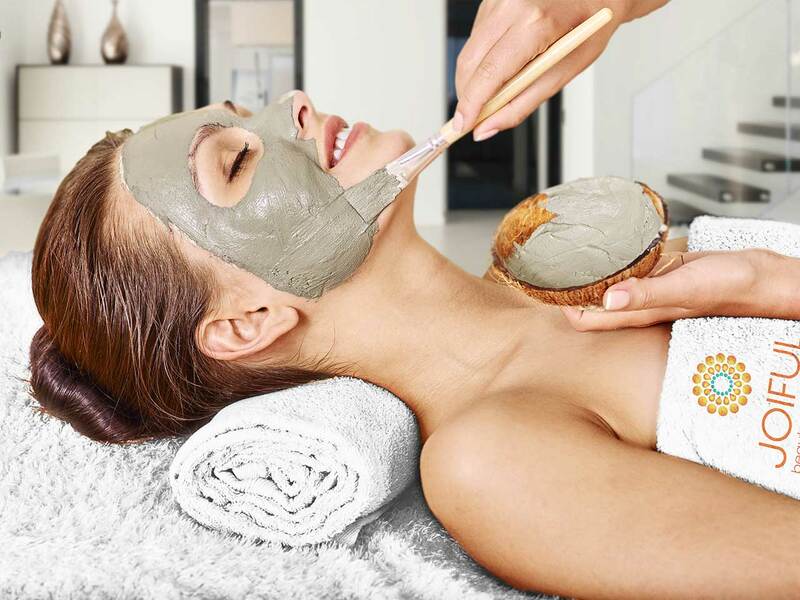 With the tap of the JOIFUL app, consumers in the Los Angeles area can try mobile salon and spa treatments in the comfort of their home, office or hotel. 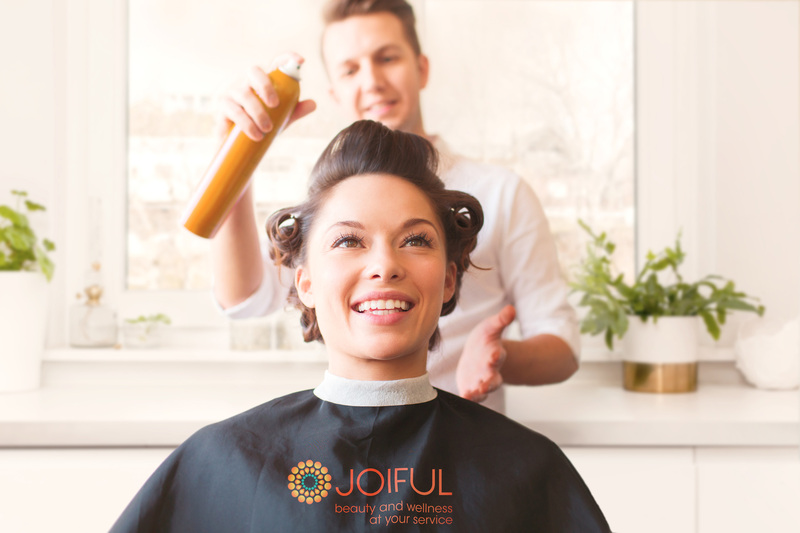 Beauty industry Artists are at the ready to provide a suite of beauty and wellness treatments including: blowouts; hair styling; men’s haircuts; a variety of massage options; facials, and manicures/pedicures, as they perfect their offerings for a national audience. 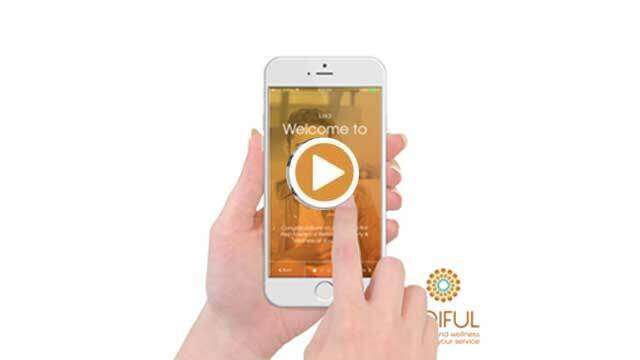 JOIFUL was created to make routine beauty services accessible to time-compressed people who often skip these rituals due to their busy schedules. It’s the only on-demand beauty app with a full suite of salon and spa services – with no look books to limit personal style. Mobile beauty customers can book their treatment, track their Artist in transit and pay with credit card or Apple Pay. Clients can expect Artists to arrive within 60 minutes, a perk built into the affordable luxury pricing. JOIFUL, a Santa Monica based company, is giving Los Angeles media a free sneak peek while launching in their own backyard. Media members can contact Sherri Oosterhouse to arrange for concierge service. Consumers can download the app at JOIFUL.com and follow updates and inspiration on Instagram and Twitter @JOIFULapp. 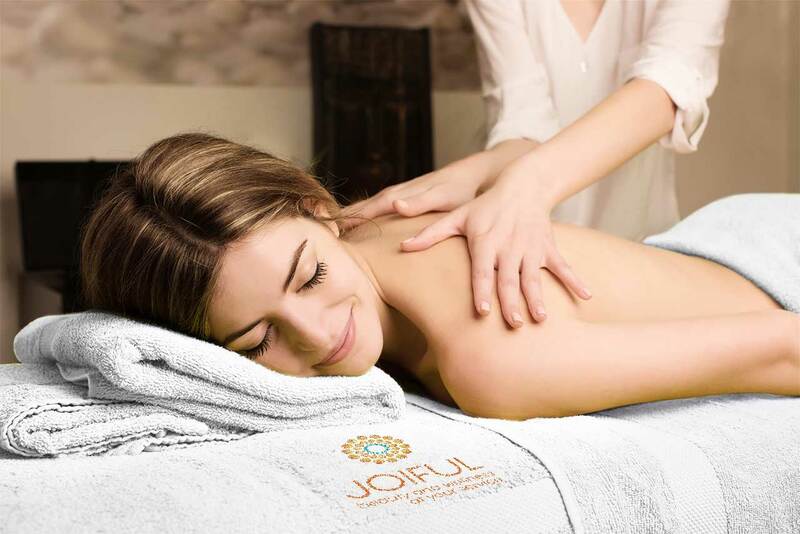 JOIFUL is a privately held subsidiary of Tatbeq, Inc., headquartered in Santa Monica, California. 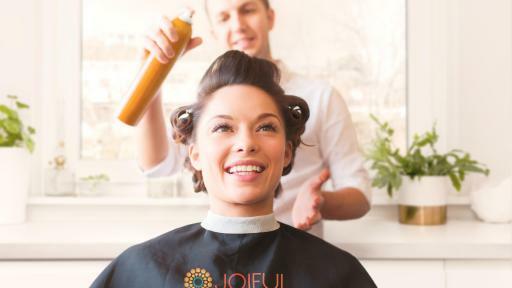 The software application is designed to provide on-demand beauty services to consumers seeking hair, skin, nail or massage services brought directly to them, on-demand. The company currently employs 25 full-time industry professionals, including program development, customer service, trade relations, operations and marketing.